I never swear on the blog, but boy oh boy when I heard and then saw this collection, a few profanities may have leaked from my lips. Deciem can absolutely do nothing wrong at the moment. They really do seem to be the brand that everyone had been waiting for. Cleverly everyone of their brands that appears under the Deciem umbrella also seem to be hitting gold every time. 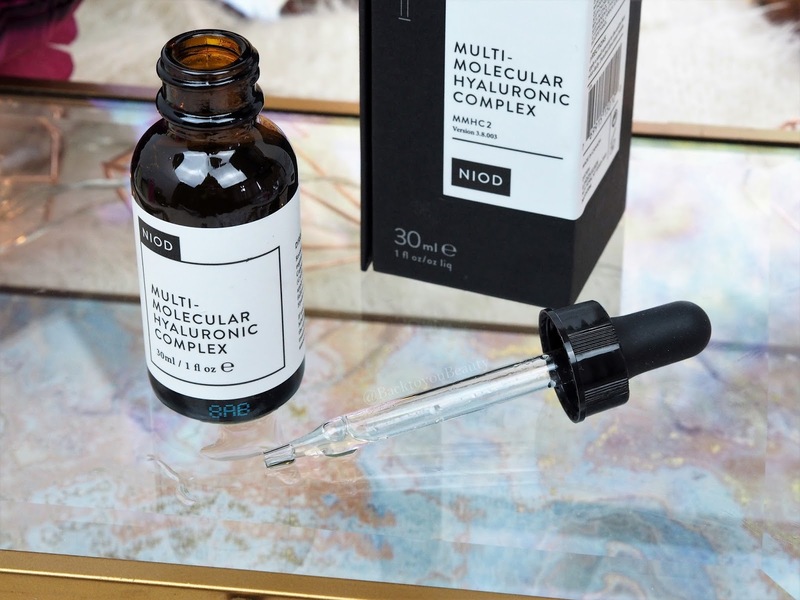 Deciem are launching an incredible Hyaluronic collection the Deciem Beauty Box – Deciem 5 piece Hero Collection which contains five products from Fountain, Hylamide, The Chemistry Brand, Niod and The Ordinary. This is THE beauty box to end all beauty boxes and a very clever marketing move to introduce customers to their ranges. Fountain is a beauty supplement brand that offers high level of beauty nutrients in liquid form. 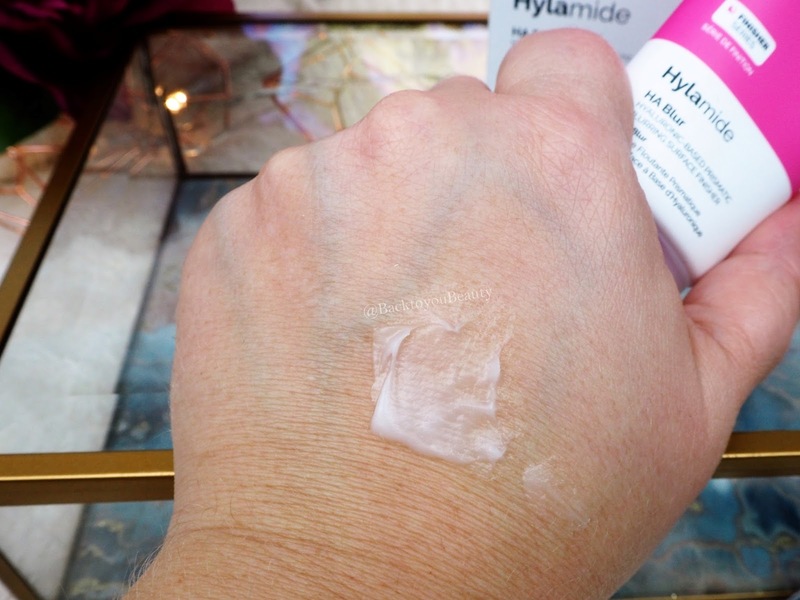 The Hyaluronic Molecule is a vegan friendly liquid supplement that aims to keep your skin looking plump and healthy and hydrated from the inside out. This liquid contains Hyaluronic Acid plus Ginger, you take two teaspoons per day, either directly or mixed in juice and that gives you 130mg of HA which is amazing. I absolutely love the taste of this and have previously used a bottle before, which left my skin glowing. It has quite a thick, syrupy consistency but it is very pleasant and tastes lovely and fresh, just like ginger. If you are pregnant or breastfeeding, give this one a miss. This is the scary-arsed looking blood red mask that you may have seen people wearing on Instagram. Before I go into detail, let me just give you two lines of advice. 2. If the doorbell rings whilst you are wearing this, FOR THE LOVE OF GOD, do not answer the door! 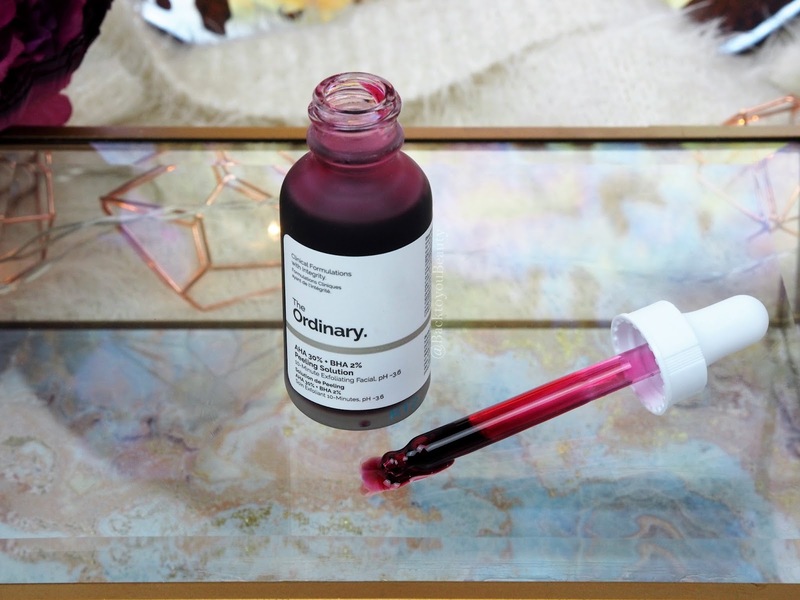 The Ordinary is a wonderful brand that offers effective skincare at incredibly affordable, high street prices. If it is a brand that you fall in love with, you know that it is very economical to replace. 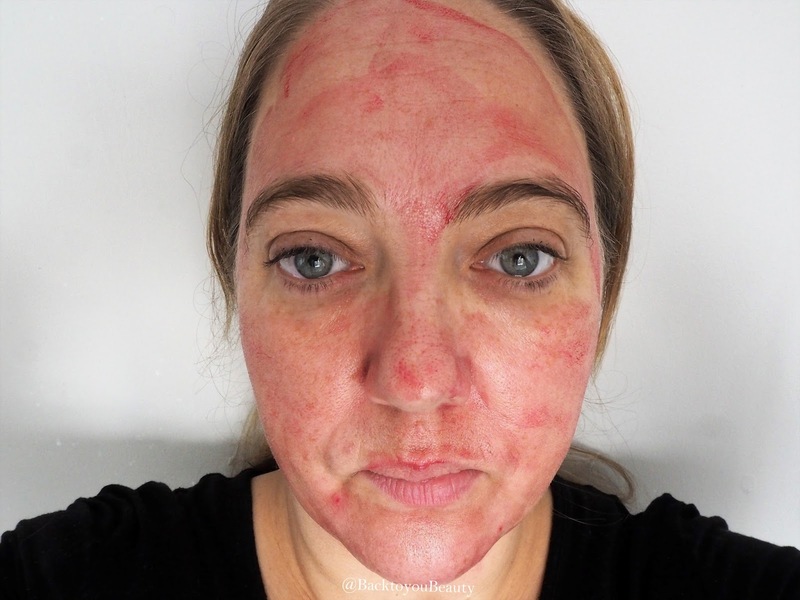 This is a rinse off mask that you apply all over your face-avoiding the eye area, and leave on for no longer than ten minutes (always patch test first please). The Alpha Hydroxl Acids (Glycolic, Lactic, Tartaric,Citric) and Beta Hydroxl Acid (Salicilic Acid) are all about exfoliating the skin and cleaning deep into the pores to remove congestion and blemishes whilst leaving a smooth and glowing complexion. The Ordinary also state that with increased use it can also reduce the appearance of fine lines. I have not been using it long enough to see line reduction, and I do not have a congested skin, however, we all know the power of a great exfoliation. Lifting off those dead skin cells which are full of dirt and grime, makes for a much smoother looking and feeling skin that glows with radiance. Use this product with caution as it does contain a high concentration of acids including approximately 3.6 of Glycolic acid. If you have never used an acid before then use with caution but most definitely not recommended for sensitive skin. Refer to The Ordinary website HERE for more information. Apply of an evening onto cleansed skin, for no longer than ten minutes and no more that twice a week. Make sure you wear SPF daily too. This is the best selling hand cream from the Deciem brand. This brand is focused on treatments for the hand and body that are showing signs of ageing. Packed full of peptides and collagen boosting ingredients this hand cream works hard at increasing the skins moisture levels by 11% in 12 hours an so on. If like me you have incredibly dry looking hands, that show ageing, with pigmentation and wrinkles, this feels amazing. Upon first use the backs of my hands drunk this product in and immediately my hands felt so unbelievably smooth and soft. 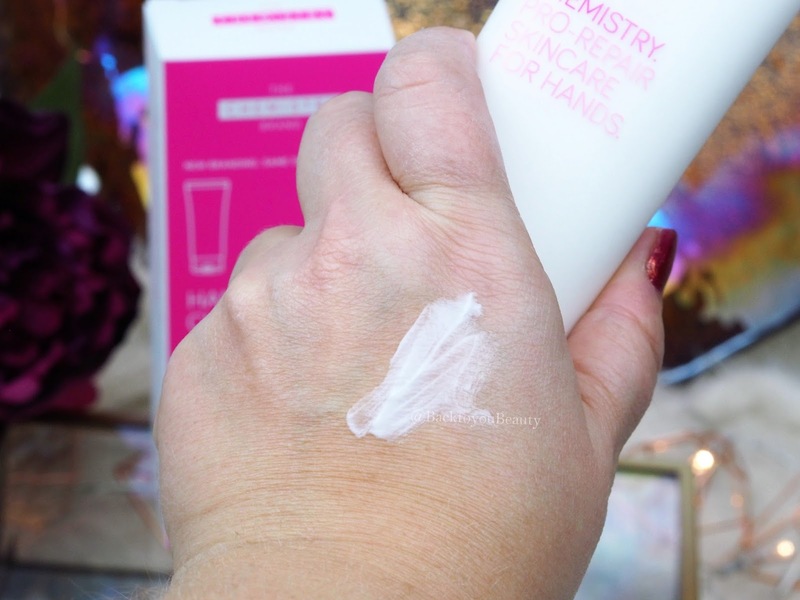 I have not tried it out for the suggested ten days yet, but The Chemistry Brand do claim that if used twice a day for ten days you will have younger looking, firmer, softer, hydrated glowing hands. If the appearance of my hands after first use was anything to go by then I am sold. 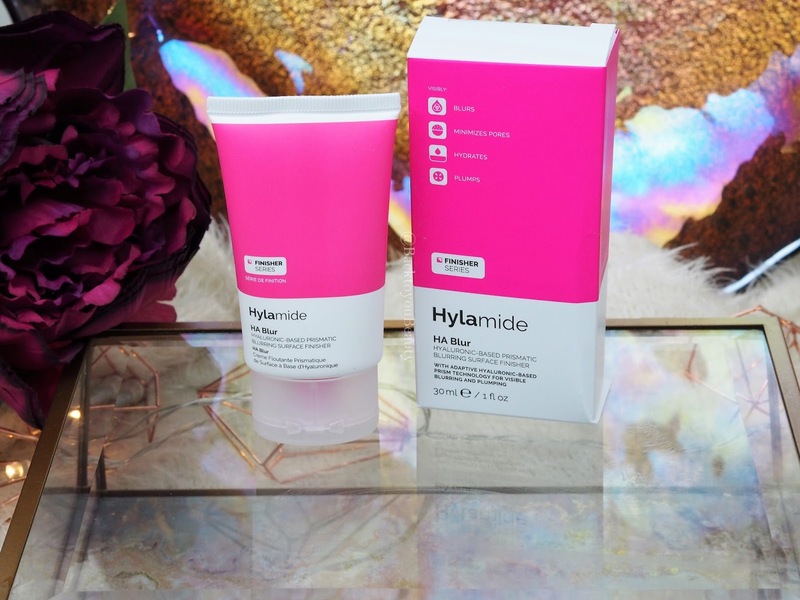 Hylamide is a skincare treatment range, which might surprise you with this product. Using a new form of Hyaluronic Powder, HA Blur is a product which is used to blur your imperfections. It is said that it can blur fine lines and wrinkles and pores and can be used either under or over make up, without make up or even mixed in with your foundation. The consistency is quite a thick gel like texture that sits in the fine lines to blur them out. I love this type of product, especially on the pores on my nose, but to be honest, this was the only product in the collection that didn’t really do anything for me. I kind of tapped and rolled the product onto my nose, cheeks and forehead lines and left it a while. When I went back to the mirror to check, I still looked the same. I would love to hear if you have had great success with this product? 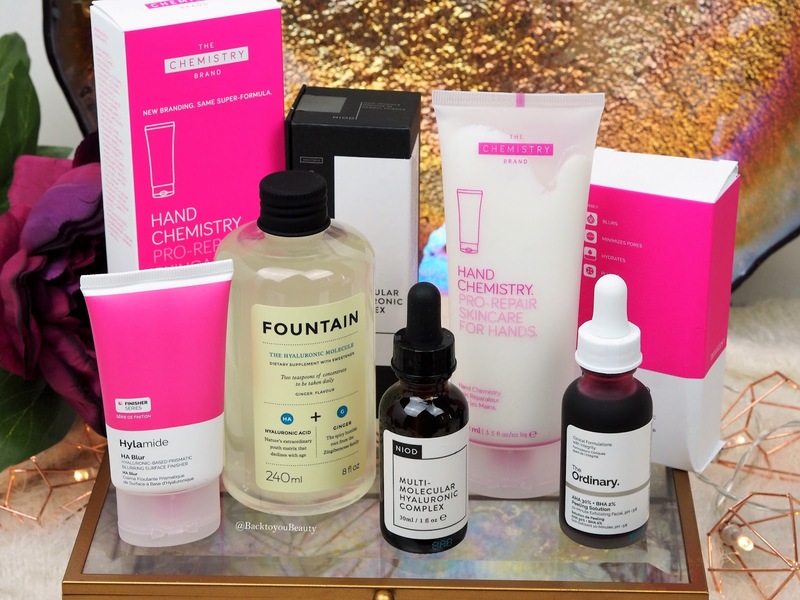 My thoughts on this collection – This Deciem Beauty Box is a great range full of Hyaluronic Acid products, which work well on any skin type. If your skin needs hydration, if it needs brightening and resurfacing and just needs to wake up, this is a wonderful collection to try. It is also a great way to try some other products from the Deciem umbrella. The Ordinary Mask, is great for anyone with problematic (not sensitive) skin this is a well rounded collection. The only product that doesn’t get my vote is the HA Blur, but I would love to see/hear your results. This collection is exclusive to QVCUK available from 23rd January for a limited time. You can purchase this collection HERE. "The Ordinary Colours Collection – The Foundation taking the beauty world by storm"
Less than £40! The value is incredible! Thanks Lucy! 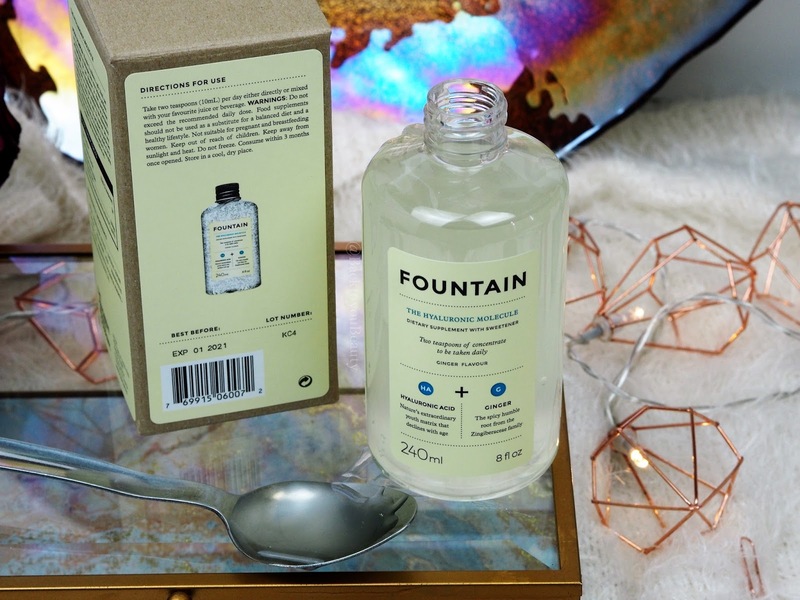 The Fountain supplement is currently £27.99 in boots so it shows the value of the kit! That’s my least favourite to be honest but everything else in this kit is amazing! It tastes delicious too which is a bonus! I know! Deciem have done good! Hahaha! It is very scary! I’ve been meaning to try the peeling solution! Love the selfie of you using it! I've only ever tried The Ordinary collection but I've loved every single product so far. This is an amazing box of goodies.